Junior bantamweight contender Koki Eto has signed a multi-year, co-promotional deal with All Star Boxing, promoter Tuto Zabala announced Tuesday. Eto will face unbeaten Jeyvier Cintron in a title eliminator on May 25 at Osceola Heritage Park in Kissimmee, Florida. The 10-round bout, along with the Masayuki Ito-Jamel Herring fight for Ito’s WBO junior lightweight title, will air live on ESPN. The 31-year-old Eto will continue to be promoted by Teiken Promotions. All Star Boxing is the promoter of the popular “Boxeo Telemundo” telecasts on Telemundo. Eto (24-4-1, 19 knockouts) last fought on February 2, stopping Romel Oliveros in round four, in the former’s hometown of Tokyo. He has won his last seven fights since his decision loss to then-WBC junior bantamweight titleholder Carlos Cuadras in November of 2015. 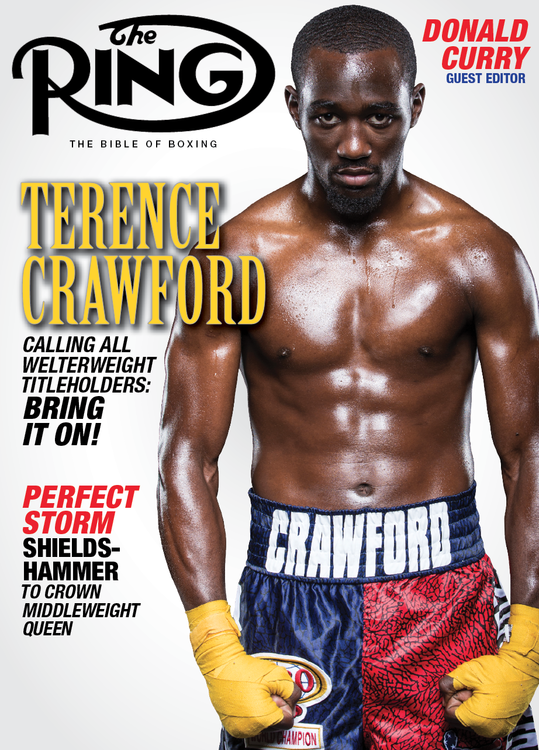 Eto is ranked among the Top 10 at 115 pounds in all four major sanctioning bodies. Cintron (10-0, 5 KOs), who hails from Bayamon, Puerto Rico, last fought on March 29, stopping Nicaragua’s Eliecer Quezada in the opening round. The 2016 Olympian is promoted by Top Rank. ← WWE NXT TakeOver: New York predictions – Gargano vs. Cole, more!